And of course, it stayed upside down. XD Oh well. 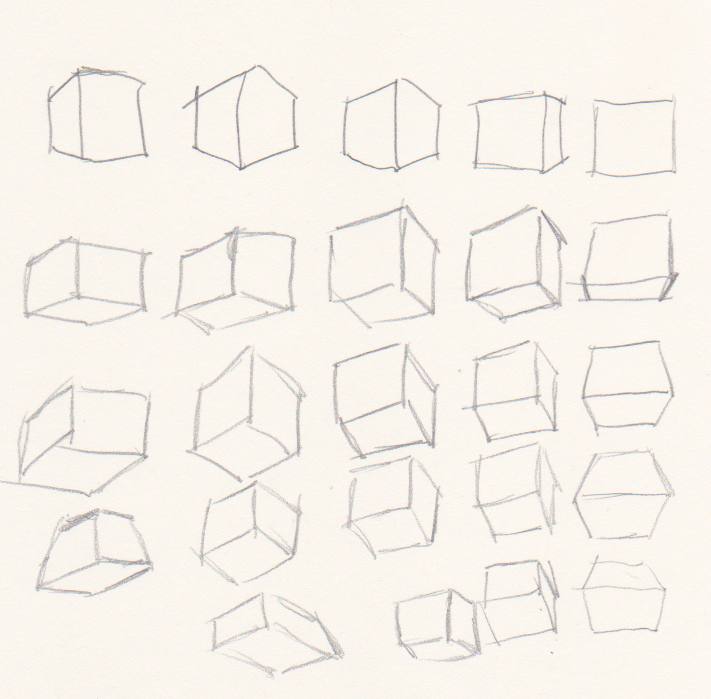 This is the first attempt of drawing the camera panning around some cubes. I'll be posting bits similar to this either here or on the art page for a little while when I can get my mind back to focus. My mother is in the hospital for a little while right now. She's going to have a surgery to deal with a gallstone in the wrong place and to finally get that gallbladder out entirely. I'm absolutely certain that these hospitals aren't going to make a mess of things (they've done great when I've been in the hospital) but it's going to be odd that she's not at home for a while. 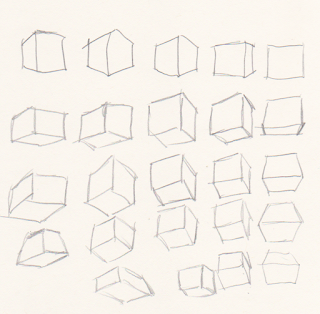 But, when I have focus, I'll be posting the cubes or finishing up with Leana and Valeon.